Bitcoin smashed through the US$5,000 (AU$6387) barrier for the first time on Thursday, jumping as much as eight per cent on the day as investors shrugged off the latest warnings on the risks of buying into the booming cryptocurrency market. Indeed, at the time of writing, Bitcoin was worth around AU$6802. Upcoming splits in its software, reports that Goldman Sachs is considering offering bitcoin trading, rumors that China could ease restrictions, and even a political crisis in Spain's Catalonia region were all cited by market-watchers as reasons for the rally. But the main factor could simply be demand from investors wanting 'in' on a market that has provided gains exceeding those of any other currency in every year bar one since 2010. On Wednesday Russian President Vladimir Putin warned of the "serious risks" surrounding the nascent market, while Russia's central bank said it would ban cryptocurrency trading websites. Data released last week from SEMrush, a search engine data analytics firm, found the price had a 91 per cent correlation with Google searches on bitcoin, suggesting that all news -- whether negative or positive -- drives up demand, even if bad news can have a temporary negative effect. Bitcoin almost reached US$5,000 at the start of September, but fell back sharply after the head of JP Morgan blasted the cryptocurrency as a "fraud" and as China forced exchanges to close down, sparking fears of a broader crackdown. But after dipping below US$3,000 in mid-September, bitcoin has leapt in value by more than 75 per cent in four weeks. 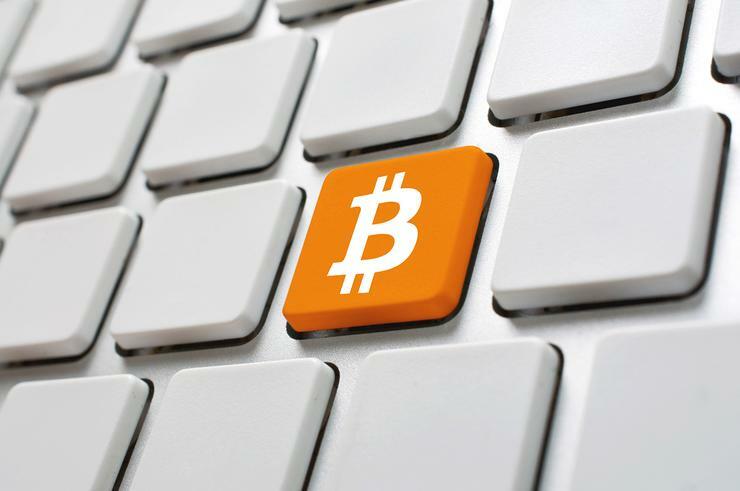 By 1245 GMT, bitcoin was trading up eight per cent on the day around US$5,200 on Luxembourg-based exchange Bitstamp. "For most currencies there are several accepted methodologies for estimating relative value, normally based on macroeconomic fundamentals," said EFG Asset Management's Global Head of Research, Daniel Murray. "For bitcoin no such fundamentals exist." Other cryptocurrencies -- whose prices tend to be highly correlated to bitcoin -- also rallied. Their total value -- or market capitalization -- climbed above US$160 billion for the first time since early September, according to industry website Coinmarketcap.com.